Nigeria’s Interswitch has forged an alliance with 3dcart, an eCommerce software platform provider to promote e-commerce among retail businesses in Nigeria. 3dcart announced it has partnered up the Nigerian payment processor Interswitch, a leading provider of e-commerce transactions to industry and government in the country as a payment gateway. Under the alliance, Nigerian retailers will now be able to use 3dcart software and features in conjunction with Interswitch financial operations. Interswitch Limited is an integrated payment and transaction processing company that provides technology integration, advisory services, and transaction processing and payment infrastructure to government, banks and corporate organisations. 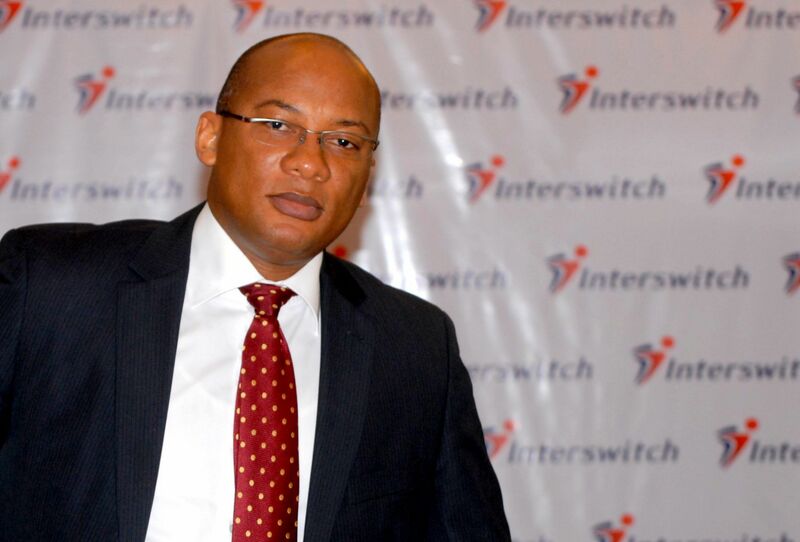 Interswitch, through its Super Switch applications provides online, real-time transactions that enable businesses and individuals to have access to their funds across the 20 banks in Nigeria and across a variety of payment channels such as Automated Teller Machines (ATMS), Point of Sale (PoS) terminals, mobile phones, kiosks, Web and bank branches. The philosophy of Interswitch is to operate and secure, a value-driven payment infrastructure that facilitates the electronic circulation of money on a timely and continuous basis through teamwork, integrity, innovation and customer success. of Sale (PoS) terminals, mobile phones, kiosks, Web and bank Branches, according to the Nigerian company. 3dcart said it currently powers tens of thousands of eCommerce merchants, noting that with hundreds of features built directly into its software, online merchants can effectively open, operate and maintain a successful online store with relative ease and efficiency.